The facility is large and so first time customers will be shown around. This may take up to 10 minutes. 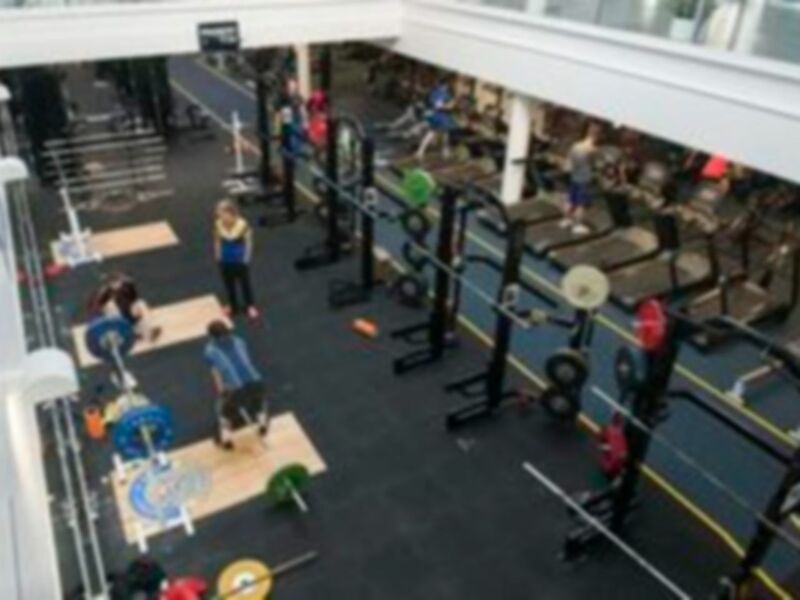 The University of Bath Sports Training Village is located in BA2 Bath and is easily one of the biggest and best gyms in the country. 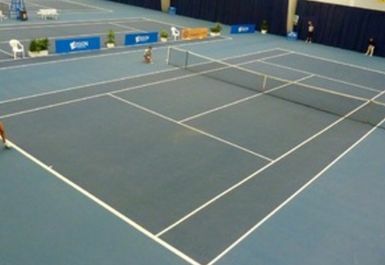 Situated at the University of Bath this huge £30 million sports complex is used by students, the public and also olympic standard athletes. 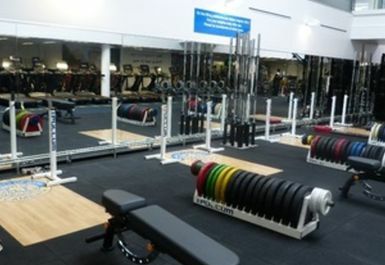 Expect world class facilities at a fantastic price! PayAsUGym customers have access to the gym only. 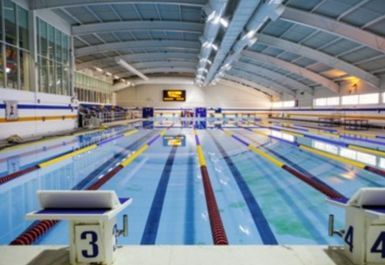 Access to other facilities such as the 50m pool, tennis or any part of the village can be purchased directly on site. 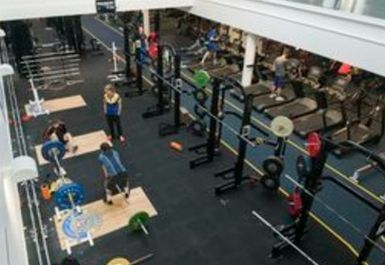 The University of Bath Sports Training Village gym contains 4 specialized lifting platforms all complete with complete sets of olympic weights, barbells and lifting racks. 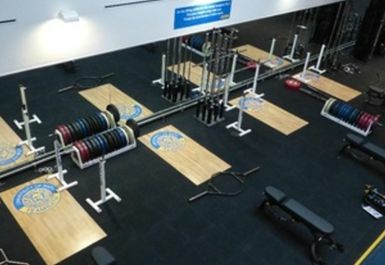 There are also 4 squat racks and 5 benches and 2 sets of rubber dumbbells up to 50KG. 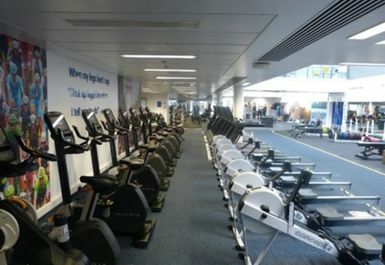 Various resistance machines are also available to use. 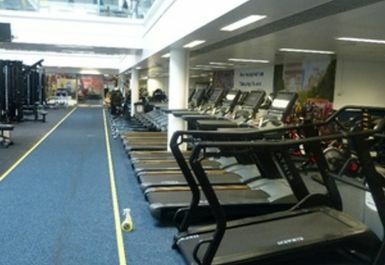 The gym also contains a vast array of matrix cardio equipment; rowers, bikes, treadmills, crosstrainers and several watt bikes. Changing facilities are located on site and there are lockers to store valuables. Free parking can be found in the grounds of the university and buses also run from town. 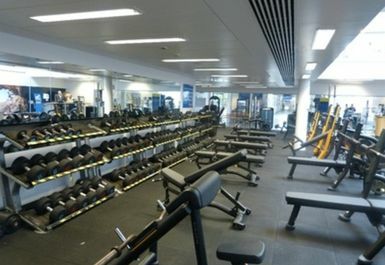 Gym is always busy and I was not able to use the classes! I had high expectations for this place but I was disappointed. Not worth it. 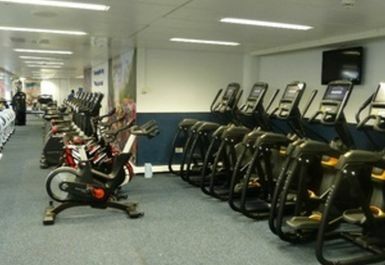 Large well equipped gym. Modern and clean. Changing facilities are good. Staff are friendly and helpful. Would certainly recommend. 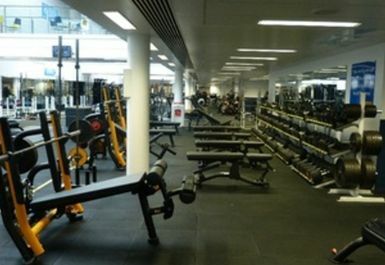 Hugely well equipped gym with a great changing facilities etc. The cafe upstairs was great as well and had a great selection of pre and post workout specific meals and drinks. Well recommended.